Although hybrid and electric cars use a different gas in their air conditioning system to those used in conventional petrol and diesel car engines, we are delighted to announce that we have purchased a new machine that means we are able to service and re-gas any of the old and new air conditioning systems no matter whether it’s for a petrol, diesel, hybrid or electric car. The new air conditioning machine takes pride of place in our Garage in North London. The purchase of the new machine forms part of our commitment to our customers and the changes being made in technology. This new air conditioning machine caters for the re-gas of older R134a air conditioning systems and the newer R1234YF gas systems. 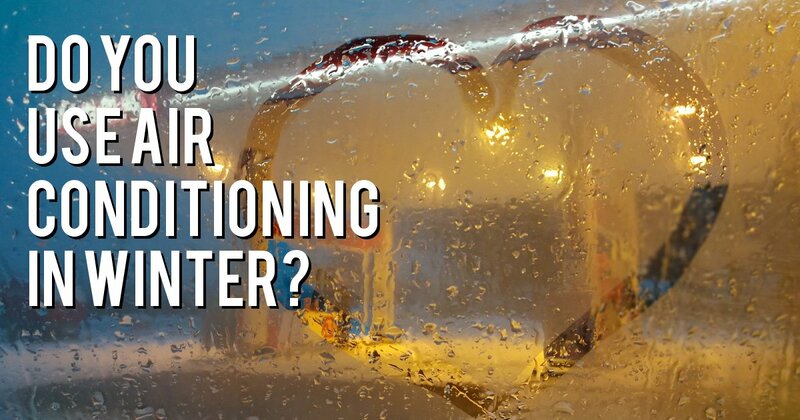 To find out more about this you can read one of our previous article entitled “Air Conditioning Gas – Changes having an impact”. When you need to have your car’s air conditioning system re-gassed, it is highly recommended that you have a service as well rather than just the gas. This way it will be possible to detect any leaks that may have happened which will ultimately cost more money in the longer term from the loss of gas. As we have recently enjoyed such a long and warm summer, it is likely that your air conditioning has been made to work hard to keep you and your car cool. The chances are you’ve used it every day for long periods, especially if you’ve been on holiday with your car. This means that you may need to have your air conditioning gas checked to ensure there is sufficient to make it through the winter months. Some motorists are unaware that it is recommended that air conditioning is used through the winter months to help clear mist from the windscreen. By using the air conditioning with the heater, it will help to clear the windscreen and help to keep the air inside the car drier and therefore less likely to mist again. So don’t wait for next summer to re-gas your air conditioning system, have it checked and re-gassed ready to see you through the misty winter. Next time you need to have your car’s air conditioning serviced and re-gassed, please give us a call and you will have peace of mind that the service will be carried out safely and efficiently.